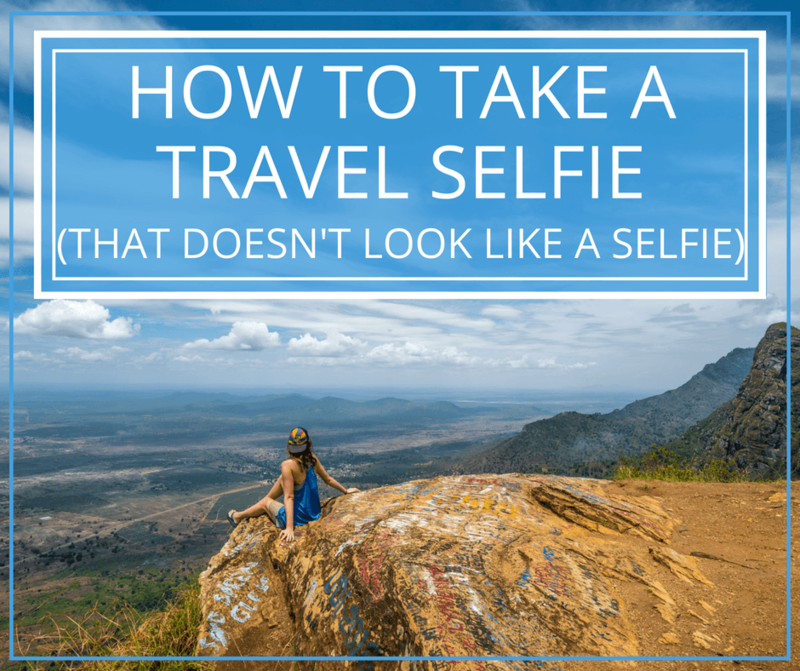 Solo traveling can seem daunting for first time or even experienced solo travelers. There’s always the question, will I meet people? Luckily solo traveling in Southeast Asia in general is usually easy. 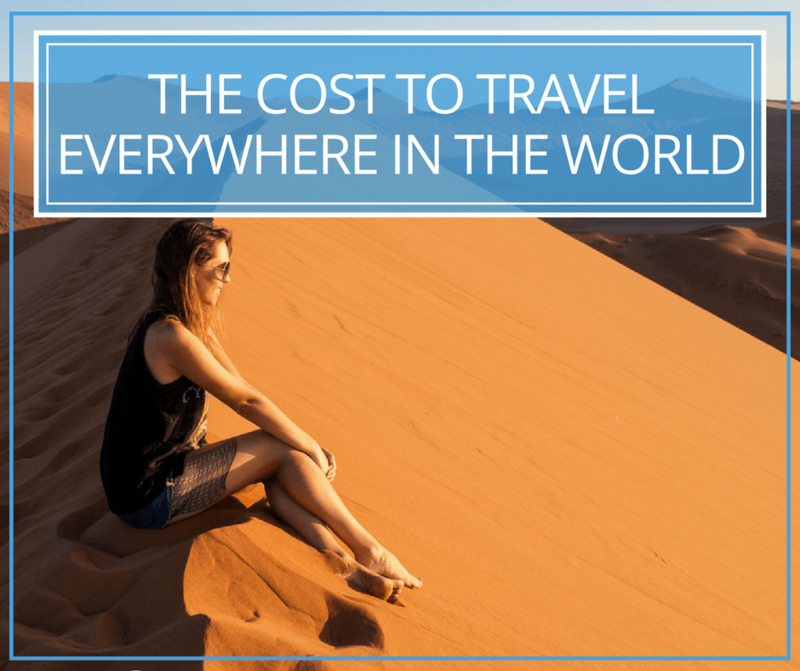 It’s a great place to get started on the solo travel journey due to the cheapness of traveling there, the ease with which one can get around, and the friendly locals and fellow solo travelers. Kuta Lombok is nothing like its loud, seedy neighbor, Kuta, Bali. This laid back surfer town is super chill, and it’s the perfect jumping off point for some incredible beaches. Though still pretty quiet and laid back compared to Bali, which I find hectic, Kuta is the most popular hangout on Lombok which makes it great for solo travelers. Meet people by taking a surf class, head to Mana Yoga for a yoga class, join a waterfall tour, or just hang out in one of the many cafes. For more on Kuta, check out my full guide here for the best beaches, hotels, and restaurants. Book your stay on Kuta, Lombok here! Like Kuta, Siargao is a surfer town and whenever a place attracts people for a sport or shared interest, it tends to bring in a lot of solo travelers. Even if you’re not into surfing, there are plenty of activities in Siargao from Sugba Lagoon, to the rock pools and the joy of just getting on a motorbike and going for a ride. I met other solo travelers on day trips and we hung out thereafter, exploring different parts of the island and enjoying the endless coconut groves. Read more about the best things to do in Siargao here. Book your stay on Siargao Island here! This town is so small, there’s really only a few places to stay, and most visitors congregate in the evenings at Easy Tiger Hostel regardless of where they lay their heads. A group was easily formed the night I arrived to motorbike around the park the following day. We departed the next morning flying like a V in a gaggle eight strong. What also really stood out to me was how many friendly waves, smiles, and peace signs we got from the locals as we drove by. It’s so nice to feel so welcomed somewhere you’ve never been before. Book your stay in Phong Nha here! It’s hard not to love a place where local kids are jumping into the waterfalls right after you, where Thai Captain Jack Sparrow hangs out under a bridge, and the local beauty is still wild yet accessible. There’s reason why I have been back twice in the past two years – it’s just a nice place to be. I’ve been to the Gilis off the coast of Lombok three times now and each time I have a blast. Gili Trawangan is the most popular and has a well-deserved reputation as a party island, but its neighbor Gili Air gives you a bit more room to breathe. It has a more chilled out vibe while still being social. This small island also has gorgeous beaches and vibrant under-water life. Though more of a tourist island that doesn’t offer much local interaction, it’s a nice stop to relax and have some fun between trekking in Java or climbing Rinjani in Lombok. The beaches are clean, it’s not as couple-oriented as other beach destinations, and whether your pleasure be learning to free dive or dancing all night, you can find both there. 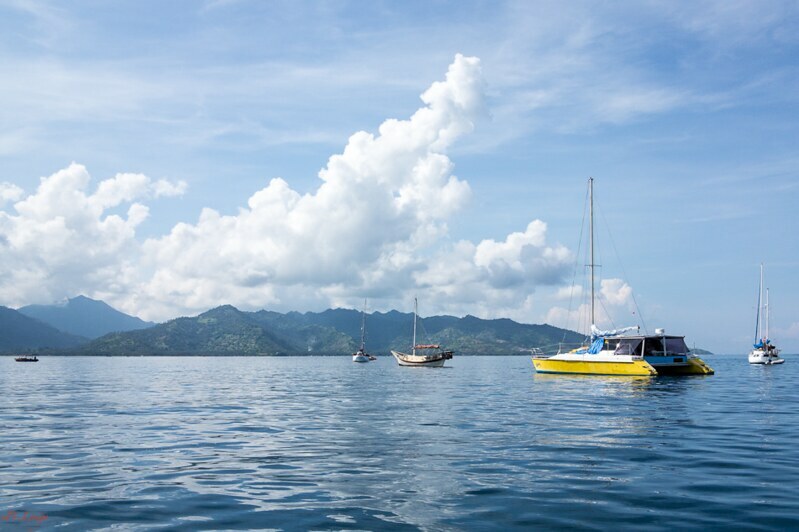 Find Gili Air accommodation here! Thailand’s northern capital is fantastic for many reasons: Great food, gorgeous temples, it’s super cheap, and it attracts lots of travelers. Every time I visit Chiang Mai, I easily meet a cool group of people to explore with. It’s also the perfect jumping off point for lots of activities in Thailand’s north, many of which are off the beaten path. 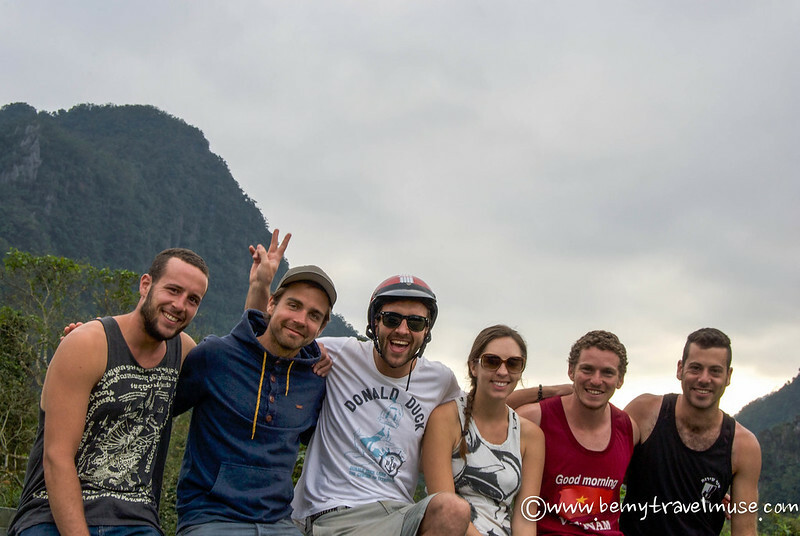 I suggest starting in Chiang Mai, building up a crew, and going on adventures together around the north. This list is a great place to start. Book your stay in Chiang Mai here! There are also a lot of great options on Airbnb. Lonely Beach isn’t as lonely as it once was, but the “last cheap Thai island”, easily accessible from Bangkok, is a great place for solo travelers. People tend to stay in Koh Chang longer term as it’s a laid back and enjoyable atmosphere with white sand beaches in some areas. Locals are still all smiles, reminiscent of the nation’s nickname. It generally feels like a friendly place with open people. In low season, usually only one of the bars is busy, meaning just about everyone you might have seen around or met previously is likely to be there. 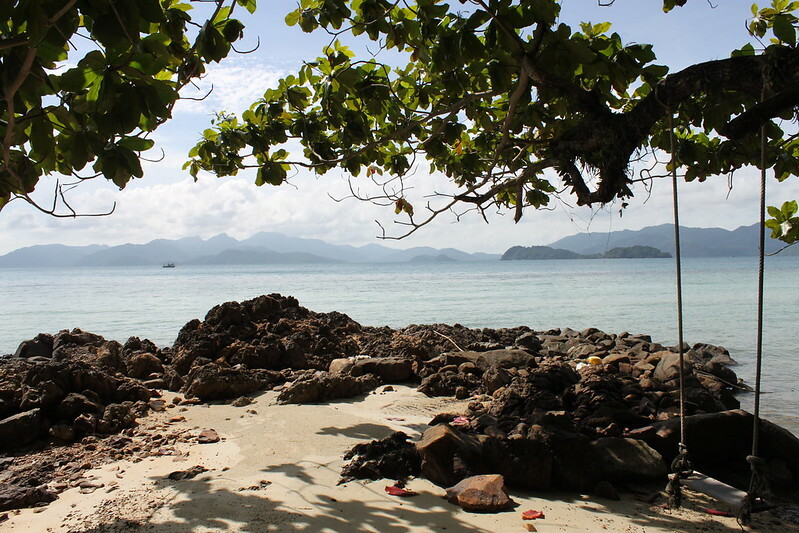 For those who want a Thai island experience without the crowds or cost, give Koh Chang a try. Find Lonely Beach accommodation here! 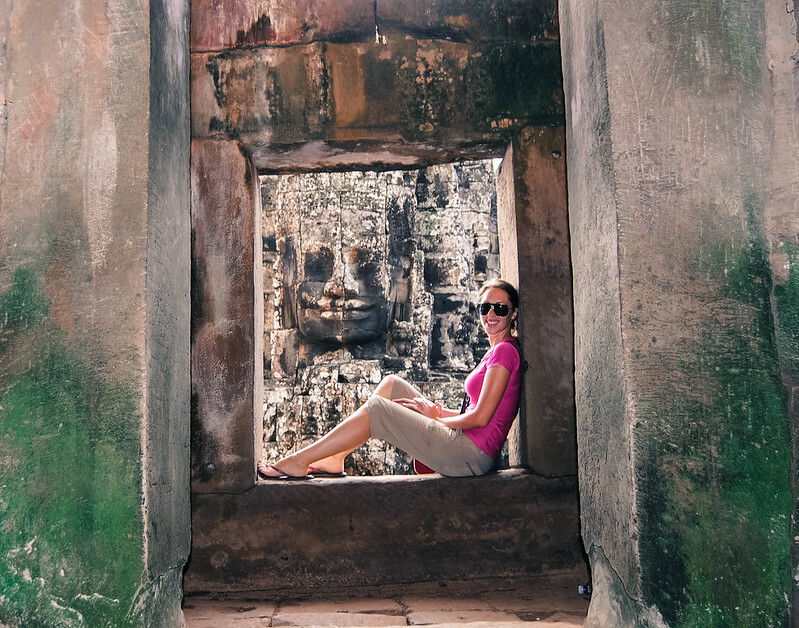 Pretty much everyone traveling through Cambodia makes Angkor Wat a major part of their itinerary. Thanks to the awe-inspiring Angkor Wat temple complex, it’s a bustling town with expats, tourists, and locals. I stayed at a particularly social hostel there and made friends quickly, and only on my first week of indefinite travels. What I noticed about Cambodia was the travelers I met there were mostly on long journeys, moving through the country slowly. They tended to have interesting stories and I loved running into people I knew from Siem Reap over and over again as I traveled through the country. This city will always hold a special place in my heart thanks to all the positive memories. Places known for diving and snorkeling tend to be great for solo travelers. Divers will travel just about anywhere, even alone, to try a new spot. I always find the number of friendly people one could meet in a place popular for diving is just a little bit higher. Tioman is one of those islands, with its crystal clear water and colorful shallow reefs. For more of the best places to visit in Malaysia, check out the Malaysia Itinerary. One of the gorgeous waterfalls near town. It’s incredibly easy to meet people in Luang Prabang, Laos. Even if you have your own private bungalow, which is common, the bars and restaurants are a prime place for meeting others. It’s one of few places in Laos where you can stay out past 11 if you head to the bowling alley, and it’s got a wealth of cool things to do like taking a sunset cruise down the Mekong River, or heading to the aquamarine blue waterfalls just outside of town. The mix of French and Laotian cultures lends itself to interesting architecture and food, too. Book your stay in Luang Prabang here! 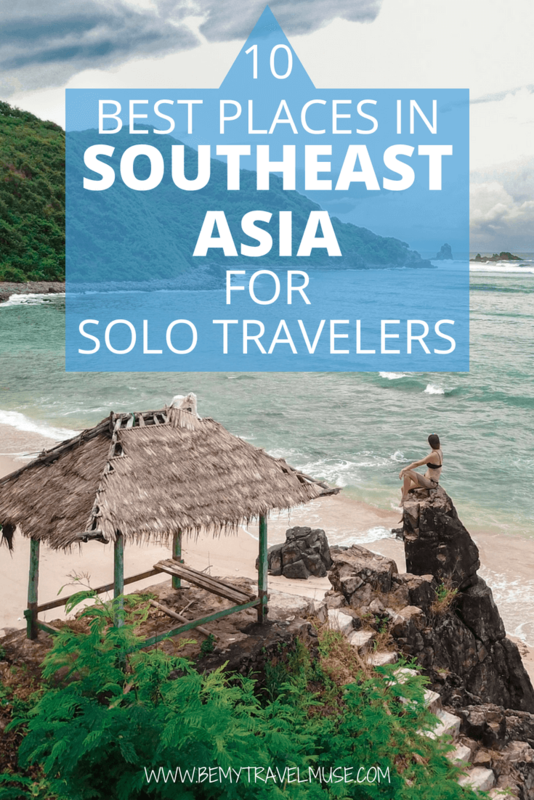 Those are my favorite places for solo travelers and, after traveling solo for a month or longer in each country in Southeast Asia (except for Myanmar but it is on my list), these are the ones I enjoyed the most. Each year, a new place pops up in Southeast Asia that’s all the rage, so I also suggest talking to other travelers when you’re on the road, and to leave a bit of room for serendipity in your itinerary so that you can take their suggestions. After all, Southeast Asia is full of exciting new adventures, and the best way to experience them is on your own. Love this. I am so excited to be heading to Southeast Asia later this year. I am leaning towards Bali and Lombok. Some great wanderlust, thanks for sharing. Great list- gotta second Koh Chang. Went to avoid the crowds and ended up really liking the few people we met. Have heard wonderful things about Otres Beach too. Next time! Yes Elizabeth!! I came to the same realization a few years ago and I’m so glad that I didn’t wait. Solo traveling is really amazing for so many reasons – namely because it’s entirely your own experience, unaffected by anyone else, and that is beautiful. What a great resource! Thank you for sharing as always. Glad you found it helpful! Are you going to SE Asia sometime soon? Otres Beach was still cool and relaxing when I was there 1.5 years ago. Plus I asked an owner there and he told me, it is not allowed to build anything permanent on the beach. So that is why the tipi tents of that place so close to the ocean had a special feel to it. But Boracay? No way I’ll ever go back there. I was there early May 2015 and they had a small algae problem resulting in green beaches. And in the night, party, party, noise, noise. At our chosen restaurant we could barely hear each other. I think, Boracay is only still cool, if you can afford to spend 100 USD and up per night, as you then do not end up in an overpriced hole. I must admit, however, that I was there at the busiest Filipino travel weekend. Maybe just bad luck, who knows? You are so brave and adventurous! I don’t know any girl who is solo traveling the world! This is so inspiring! 🙂 Thank you for the post! Me and my boyfriend are planning to make a nice long trip through Asia and we want to visit as many beautiful places as possible! We have a friend who moved to Thailand last year so we are definitely going there! You’ll meet more like me when you’re traveling! Sounds like an awesome trip and Thailand is a great place to start. Oh, how I miss South East Asia. Such a wonderful part of the world! Even traveling as a couple, we easily made friends along the way. The Gili Islands (we went to the slightly quieter Gili Meno, but heard the parties from Gili T!!) are absolutely beautiful and a great place to chill out and meet people. We never made it to Pai, but it’s definitely somewhere we want to visit on our next trip to Thailand – we’ve heard lots of great things about it! I had some fun on Gili T! I would love to check the others out as well, just might want a significant other in tow. Great great stuff around here. Such a gem of a blog, as much as I believe Asia is going to be. Only ever been to India but me and my boyfriend are now planning Japan + SE Asia starting in the New Year! Bought a one way ticket and that’s it! So daunting but yet exciting! We are leaving our jobs as well (part of the reason why it’s daunting). What sort of general advice would you give us Kristin? Enjoy every moment. 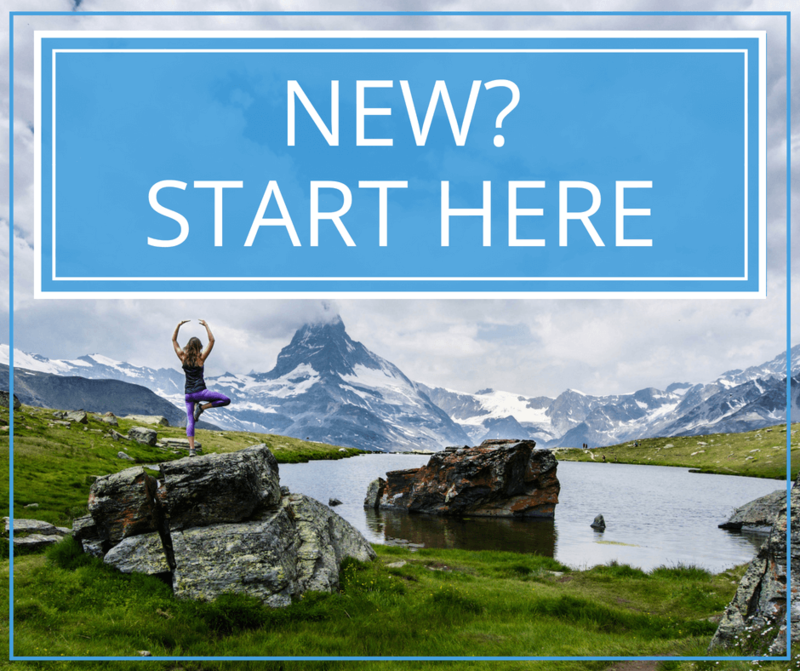 Learn a new skill, a new language, or something that you can still put on your resume to make your time off a positive rather than a negative. Emphasize soft skills you pick up from your travels. 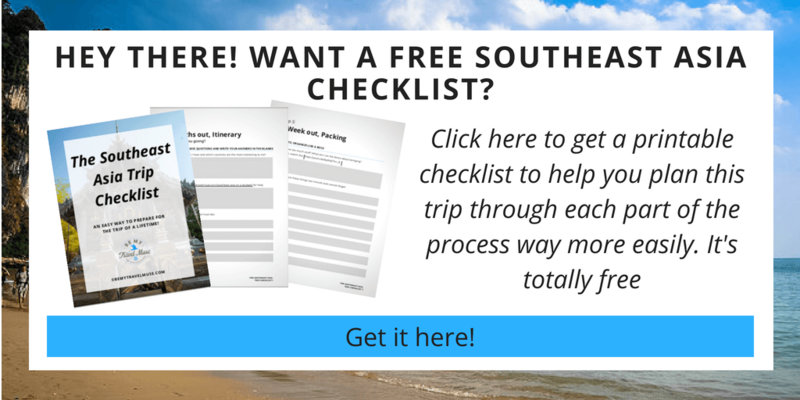 Because I get this question so much I wrote an ebook that handles every bit of planning and having an awesome trip. 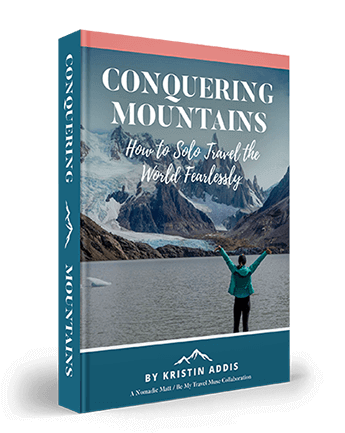 It goes on sale Monday (at this link but it won’t work until Monday AM EDT: http://www.nomadicmatt.com/travel-blogs/solo-female-travel-guide/) that covers everything you need to know as a first-time traveler. 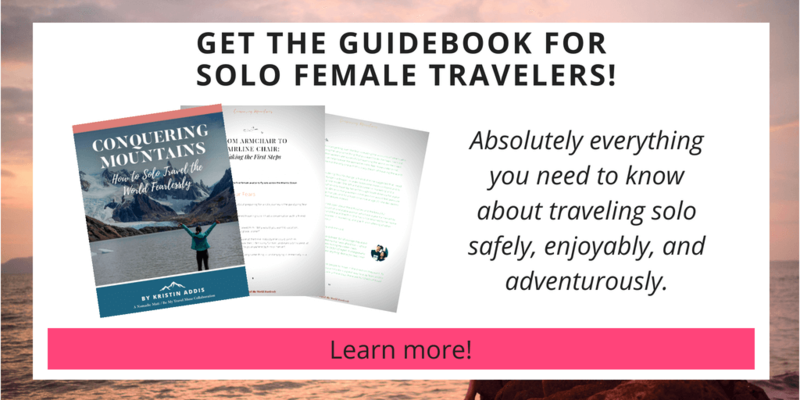 It focuses on solo female travelers but most of the advice in there is relevant for everyone. It should have everything you need in there! Hi Qian, I felt quite safe in Southeast Asia. There are actually tons of solo travelers. I was surprised to meet so many! Once you get out there and start traveling, you quickly figure out how to haggle, how to detect scams, how to stay safe. Southeast Asia is a great place to start. It’s pretty safe, cheap, and easy to get around. Have fun! Thanks for the sharing. Might try out some of the recomended places like Tonsai and Don Det next year. First shot for travelling alone and i’m looking forward for the great journey ahead. You’re going to have an awesome time. Let us know how it goes for you! This is a great list thanks for sharing, I’m heading off on my travels in Jan 16 and SE Asia is the first leg of my journey and also the one I’m most nervous about. I have been toying with the idea of booking some kind of tour to start me off, would you recommend this? I have been told my others its a bad idea as its to rigid but I’m worried about getting started on my own! Any thoughts would be greatly appreciated! Thanks Kristin, I think I will have to follow everyones advice then and not book a tour! Would you be able to give me some pointers in what to book in advance? Any tips on how to plan travel between destinations? I have booked my first hostel in bangkok so far and that is it! In your experience do you end up travelling around with people that you meet along the way? Ring me up when you’re in Singapore, I would be glad to bring you around! I’ve been to, or am going to, most of these. I loved Pai and Don Det. Those are two of my all-time favourite places! I have to say, though, that Otres Beach was far too quiet for me. I wasn’t even travelling alone at that point and I felt like there was nothing to do. If I’d been by myself I doubt I’d have had a conversation with anyone the whole time, but perhaps it’s just because it was low season. Koh Rong is a better bet at that time of year. Hi Kristin, thanks for sharing this one. I must salute to you for traveling solo all over different places. I wanna visit Bali because it is a great place to experience. And I want to try Don Det after Bali, I am curios what’s in there. For sure, it will be another awesome journey for me. Again, congrats for traveling solo and having that confidence on yours. SO HAPPY I FOUND THIS!! I’m moving to South Korea in February but plotting all my nearby ventures 🙂 Loving all of your articles…..Cheers to solo travel! Have a great time during your travels around the surrounding countries! I spend a month + in every country in Southeast Asia and two in China, so I hope the posts you find on here help you! I have just found and read your blog post about South East Asia which sounds and looks amazing. I am planning on starting my 3 months of travels in March/April time and would like to visit Thailand, Cambodia, Vietnam, Malaysia and Indonesia. But this being the first time I have ever done anything like this I am struggling of knowing where and how to start the planning and organising of my trip. Is there any websites or advice you could possibly give on how to plan and organise? Another question, on your first trip alone, did you find it quite ‘normal’ getting into the swing of the travelling lifestyle? I don’t usually book or specifically plan too much ahead of time. You can do a lot once you arrive and it allows you to be flexible. I tend to research as I go. Hope that helps! Before, i had a plan to solo travel. But i still fear of something will happen if i go alone. I worry for the people i’ll meet, for accommodation, for vehicle to move, … It makes me postpone my plan from last year up to now. But actually, when i read your blog, it gives me courage to do. It make me think that i must travel to experience this world. It is also my dream that i should do when i am young…. That’s beautiful, Ahn! I think everyone is scared before they travel alone for the first time. I still get scared every time I go somewhere alone, but I’m almost always glad that I did it. Have a great time! So any advise for a 56 year-old woman who is thinking of traveling in Asia solo? i have traveled quite a bit, some solo when I was younger. My concern is that all travelers will be young people who will not have much in common with me! the other… and this may sound silly to you, but the comfort level of the beds. Did I say I am 56? and I have some slipped discs etc that come with… the dreaded aging process. Gosh I don’t want to have back pain while traveling!! I love packing my bags and exploring new travel destinations! 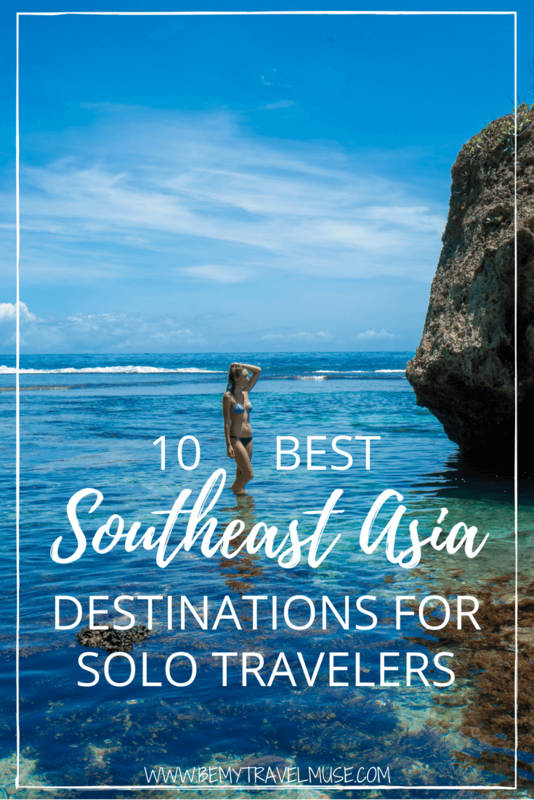 Thanks for sharing this amazing post that lists the 10 best places in Southeast Asia that I can explore solo. The brief description and a photograph of each of the places is mesmerizing. Great post! You are having the time of your life! I am amazed by the courage that you have to travel alone in so distant but beautiful places. Keep walking girl! Aw thanks so much. There’s actually a post going up in like 25 minutes on the site about fear and courage and solo travel. I bet you’d dig it! 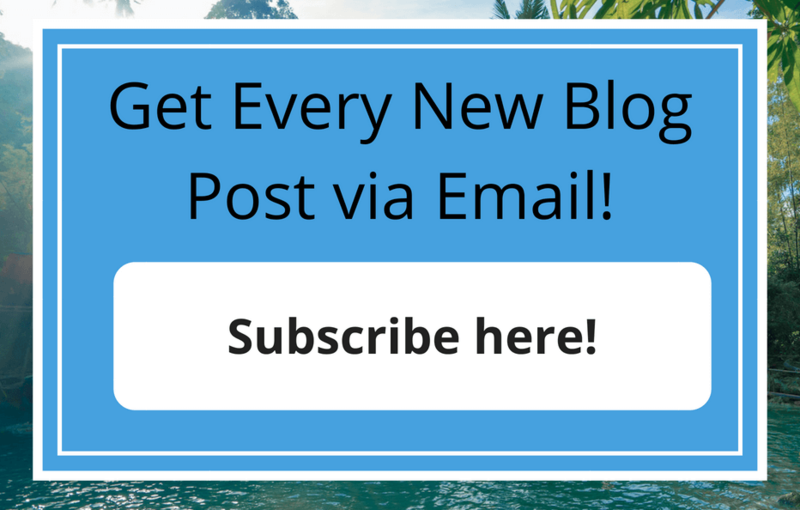 Fantastic experience after reading your outstanding blog. Traveling the famous place is my dream. I just want to fulfill my dream but every day I discover new and awesome. Now I am confused which one will be my next destination. I haven’t been so I can’t comment but I’ve heard good things! I met a 70 year old woman on Gili Air in Indonesia over the summer and she was having an amazing time traveling there solo. I invited her to have breakfast with me one morning, so don’t worry that people will be younger. If you’re a kind and approachable person you’ll meet others. Thanks a lot for sharing these solo travel destinations. I love traveling myself too and currently live in Kenya (I am Dutch). Anyhow, I have found another great destination for a solo female traveler in Asia; Taiwan! Have you been there? I lived there for 8 months when I was 21. It was actually my first solo destination ever. Loved it so much. Hi Kristin, I just came across your blog. I’m looking to do a solo trip early 2018 and am still torn about where to go: SE Asia or South America is where I’ve narrowed it down to. Granted to-each-their-own, but any opinions on one over the other? We went to Tioman island for three days and ended spending fifteen days on the island . It’s a stunner to say the least . Inexpensive, nature its got it all .